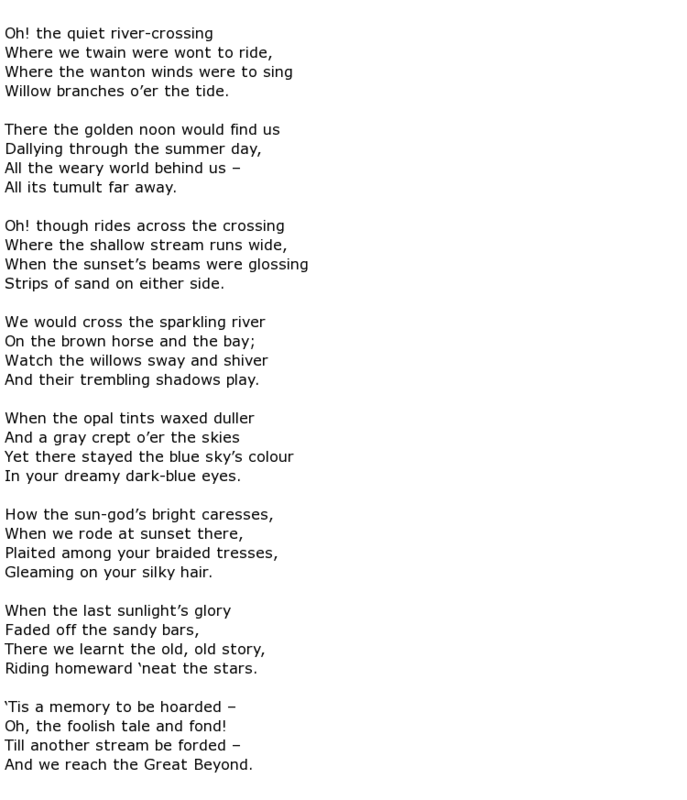 Reading the story of the famous Harry Harbord Morant, often referred to by his nickname of “The Breaker”, it is hard to believe that this man was a poet. 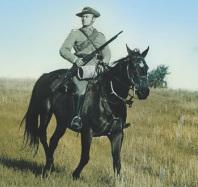 He was generally known as a rollicking, womanising, horse-breaking drover and soldier who found his way from England to Australia and then on to the Boer War battlefields of 19th Century South Africa. 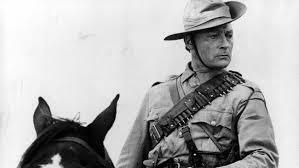 This story of a fearless, and merciless, soldier was immortalised in a 1980 film called Breaker Morant starring the Australian actor Bryan Brown. And yet there are accounts that portray Morant as a cultured, well-educated man who was possibly the son of a Royal Naval Admiral. He clearly sought private, quiet moments to write down his thoughts and many poems are available to read that were attributed to him. His birth date is recorded as the 9th December 1864 and it was certainly somewhere in the south west of England. It is believed that Morant himself fabricated much of his “family history”. He claimed to be the son of Admiral Sir George Digby Morant and, following his death in 1902, his personal belongings were offered to the Morant family, but they refused to accept them as he was “no relation of theirs”. Perhaps he was, and they were ashamed of him? Another family theory is that his father was named Edwin Murrant, originally from Bridgewater, in the county of Somerset. 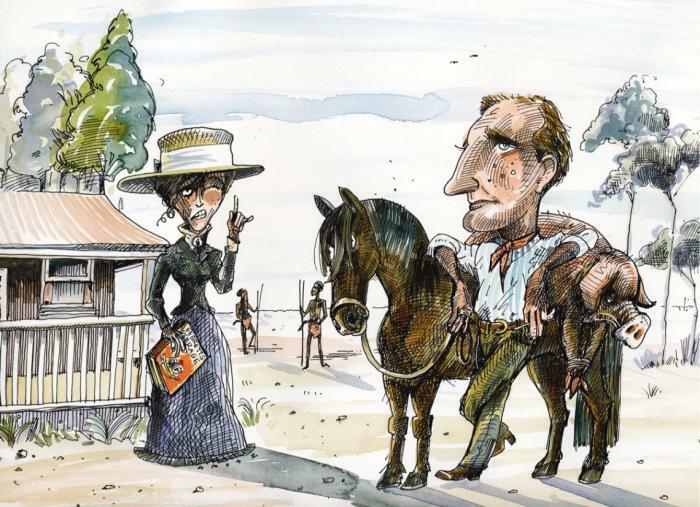 The Murrant family emigrated to South Australia in 1883. 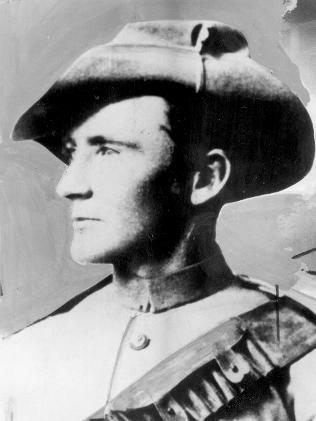 At this time Australia was still a collection of independent States which were all fiercely loyal to “the mother country” and, with the war against the Boers raging in South Africa, Morant was keen to enlist as a soldier. 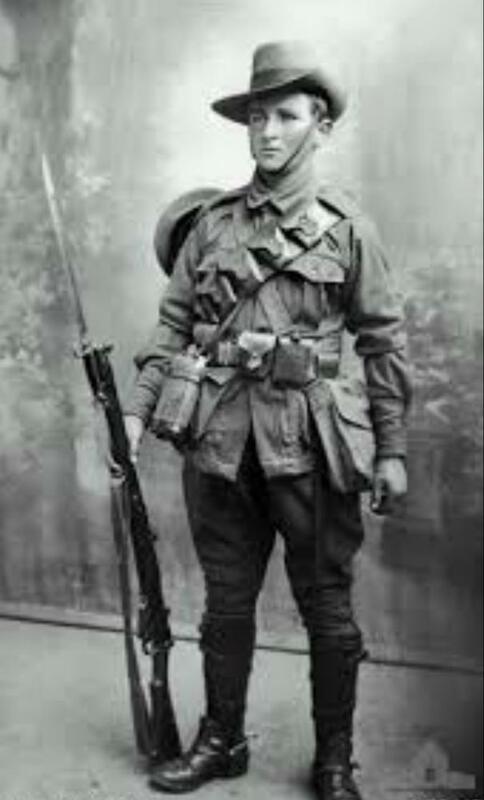 He rose to the rank of Lieutenant in a notorious unit called the Bushveldt Carbineers (BVC for short). Under his command the BVC achieved a great deal of success in a variety of skirmishes with the Boers but were often on the wrong side of the law on many occasions. 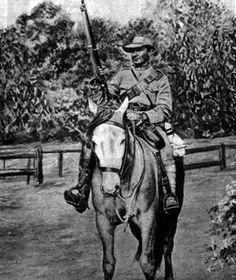 One of these was when a British officer had been killed in controversial circumstances and Morant urged his men to show no mercy to any Boers that they came across from now on. This was a reasonable order in the circumstances of war but it seems that Morant took Lord Kitchener’s “take no prisoners” edict too far and summarily executed a number of Boers after they had surrendered to the British soldiers. This crime was compounded when a German missionary priest was also murdered because he had witnessed the killings. As a result Morant, along with another officer, was court-martialled and sentenced to death. 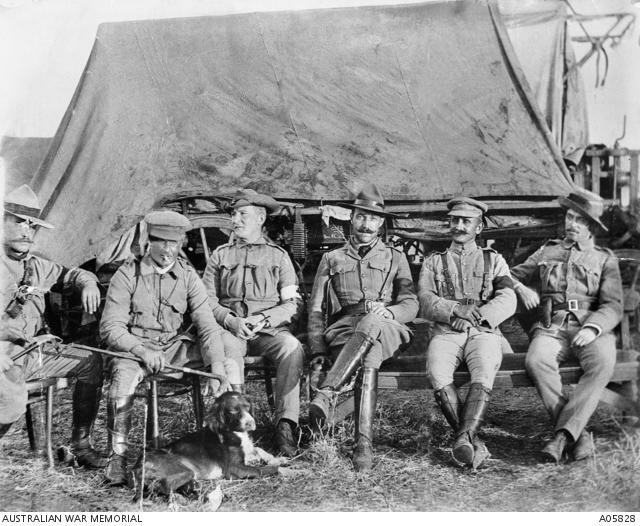 Many historians have argued the case that the British government made an example of these two Australian officers, for reasons unknown. 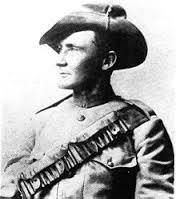 After all, many other cases of summary shootings had taken place during the Boer Wars but, it is believed, that Morant and his men made the mistake of taking them prisoner first. Had they been shot while approaching then it would probably have been overlooked. 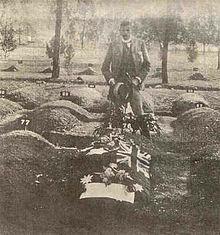 Lieutenant Harry Morant died at the hands of an Army firing squad on the morning of 27th February 1902, aged 37. He was defiant at the end, entreating the squad members to “shoot straight and not mess it up”.